Own Solar with $0 Down! 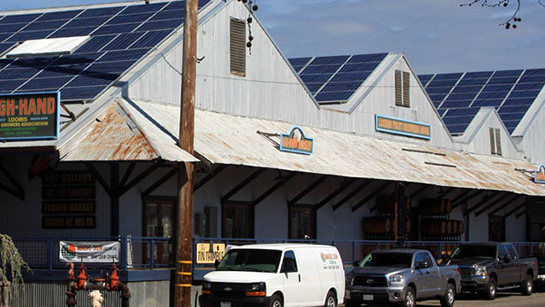 Providing clean Solar to Loomis and the greater Sacramento valley since 2010. 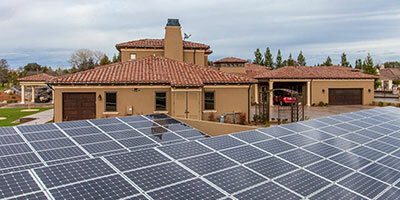 Magic Sun Solar is a top-rated Sacramento valley solar electric company. 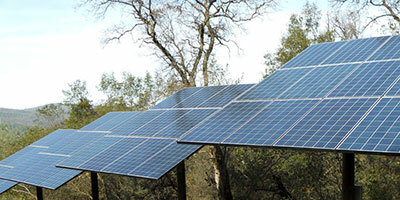 We provide our clients the best solar panel installation and price for residential and commercial solar systems. With Magic Sun Solar you will received prompt, professional installation overseen by our experienced professional management team. We know the importance of getting the job completed fast and guarantee completion within 30 days. Magic Sun Solar is fully licensed, bonded, and insured, and unlike most other companies, we never use subcontractors. Our install services include complete installation packages as well custom designed systems to fit your budget and energy needs. As a company, our goal is to help homeowners own solar with little to no money out of pocket. We will assist you with finance options, incentive maximization, permitting, and interconnections. We also provide system monitoring, and a 25 year performance guarantee! Our services include solar panel ground mounts, roof mounts, solar panels on carports, and maintenace for solar panel hardware and systems. We provide high efficiency output solar panels to maximize ROI, inverters to convert power output, and monitoring of energy consumption and production. 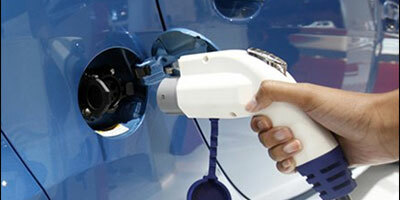 We provide EV charger station installs for Tesla Models, Chevy Volt, Fisker Karma, Toyota Prius, Nissan Leaf, Mitsubshi i, Honda Fit, and Ford Focus. From the beginning, it was clear to me that Magic Sun Solar was a strong contender for our install. Oscar was very knowledgeable and had numerous tools at his disposal to identify precisely what kind of system we should have, we are very pleased with our Magic Sun Solar experience - both with your staff, the technology selected, and the installation itself. Thank you again for such a positive experience. I had researched solar with multiple supplies and just could not make it work financially. During a home improvement fair I stopped by The Magic Sun Solar booth and discussed my challenges with Oscar (and to get some free pizza). Although we have a large house, our energy consumption is very low, so low that other suppliers could not offer a competitive package that would save me money from day one.